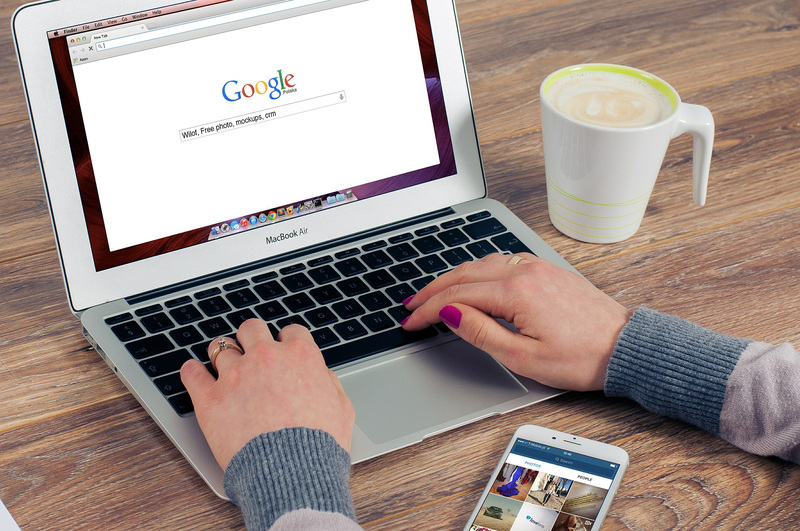 It is now 2017 and there is has never been a better time to acquire more traffic; especially since Google and other search engines allow mobile and web users to find what they want in an instant. There is no need for looking at phone books or using another as source, especially as the mobile phone becomes the goto device for anything. In addition, social media addiction and other Internet addictions often mean that the device is ready to use in an instant. Now, here is some good news; especially if I have you sold that web visibility is crucial and it should be a focus for anybody with a website relation; from owner to web shop. There are two easy ways to increase exposure rather quickly; add quality, long body articles(up to 3000 words) and Google Adwords. Although the Adwords option costs money, you can be savvy and make it very cost effective, especially if your industry has low competition or limited bidders. From my web developer perspective, I always spot many industries that are just gems, often making me wonder and wanting to expand in non-web development activities. Now, the other process of slamming out great content is the one I want to focus on. But, you can use the Adwords Tools to help you find more targeted keywords, and see the competition. In addition, many webmasters like myself use Tools to compare our web page vs the competition for specific keywords, and develop a plan based on results. Here is where you can simply make a comparison and do phase one, which is out-write the competition and make the article more appealing by Google, Bing and Yahoo standards. After that you, you can analyze the competition links and maybe even acquire many from the sources they are using, if possible. In addition, go after some good new ones. At this point, you may have outdone your competition but still find you lag behind. The problem here, resides many of us, the big question why? 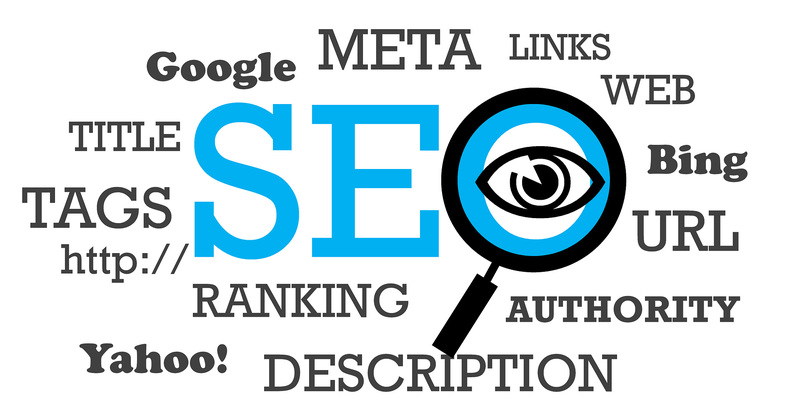 Sometimes a website has such a strong rank and domain authority according to Google that it is tough to budge. Furthermore, nobody in the world outside of Google really knows the exact algorithm. But, that should not stop you from putting out your best effort to get to the top. With that in mind, I will offer one little piece of advice for which I had to make large adjustments to many years ago. Do your best to keep up and write flowing, quality content while being aware of the percentage of keyword usage and knowing what long tail keywords are worth going after as well. On a personal note, I came from a background of writing several published books. The focus from editors and publishers was to publish the best quality, salable content. This had nothing to do with focusing on search engines, but there is a very common parallel and one which is worth noting. Pretend that Google, Bing and Yahoo are your editors and know what pleases them. Your placement in organic search will be rewarded accordingly. Having spent many years writing thousands of blog pages, forum posts and other web pages, I have seen various results, but my best results occurred when I wrote lots of new content. At its peak, my own site had hit 20,000 page views/month. On the opposite side of things, I have seen traffic slide like melting ice cream falling down a cone on a hot day. Often, slowing down on a commitment can cause damage and lower rankings. Since my largest website and most traffic was about web and database programming, most visitors were there to grab the info, read the desired article and move on. The blog was intended to be something more than a cash grab, it was my zone where I would copy my written book text which made me better at my craft, and an addition to my body of work. It had helped obtain lots of spinoff work and even some long term jobs. Thus, if your site becomes a real solid reference for your trade, you will reap rewards. Now that you have the gist of what is required, there are two more things you need before you get going; a website for which you can blog and the desire to hit the ground running and stay running. When choosing a blog, you have various options. Wordpress, the world's most popular CMS is one option. If you already have a HTML website, you can easily add a blog using a script like PhpBlogifier or Bootstrap Blogifier. All tools will allow you to add text, images and content as you see fit. Following along, I know this can sound like something you want, but, let's look at reality for second. Many small businesses that do not have any web team often struggle just to supply content and images for a website, nevermind sit down after work or on a Saturday morning in front of a pc willing to take on such a daunting task. But, before you decide to call you web guy ask why you are not the number one plumber in Vancouver, keep some of these details in mind. It is tough work and an ongoing battle. Throw in changing search engine algorithms and you have even more criteria to keep up with. So, if you are not prepared to put in the effort, you can hire a professional to do so. Large companies hire writers and webmasters to work on websites full time to aquire the desired results. Developed by Google, this tool is an invaluable asset to web apps and Android and Iphone apps. Great library for Javsacript development and Ajax applications. Popular and the emerging leader since the dawn of the 'Battle for Top CMS'. Easy tool for all levels. Kent built SLAC in order to allow the building of fast and secure, custom web applications. Let us analyze your data and competition to acquire more traffic! Professional SEO content writer. After that, we try to ensure your viewers will maximize their experience while Google and other search engines rank you high.